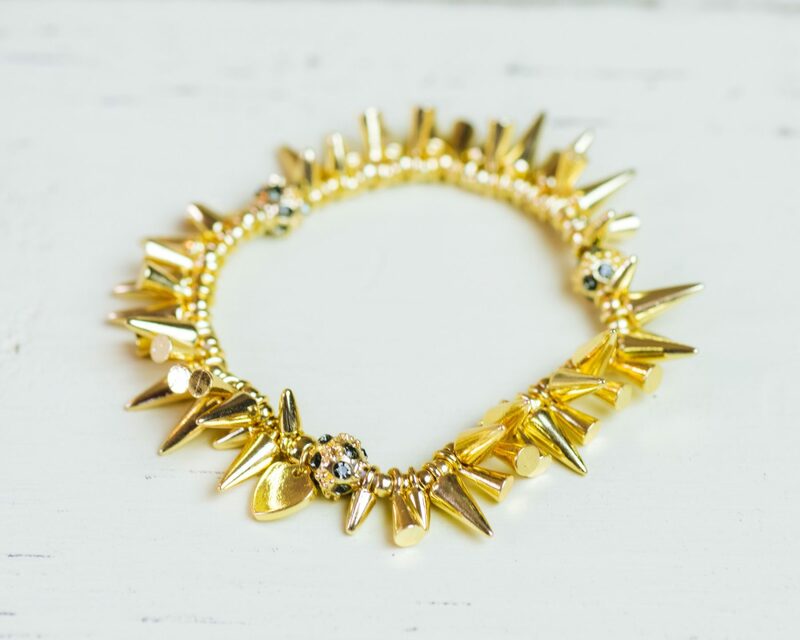 The affordable fashion jewelry subscription service where you get to keep your jewelry! No sending back required! Change the way you accessorize and let us provide you with the necessities to make your outfits POP like never before! 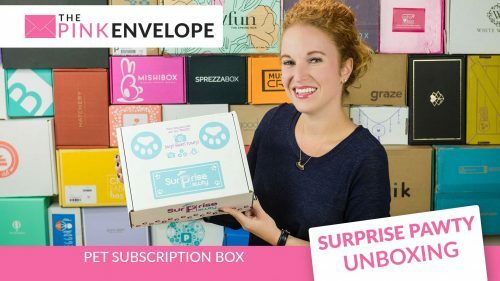 Sign up below with Coupon Code: PINK20 and get $20 off your 1st box! 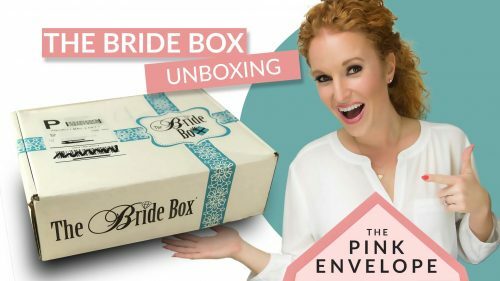 This is my very 1st JewlyBox Review! In this jewelry subscription box I received the regular box that has 3 items: a bracelet, a necklace and earrings. All 3 items are good to great quality (especially for the price) and are exactly my style. I completed my Style Quiz on their easy to use website and I definitely feel like my stylist hit the nail on the head. 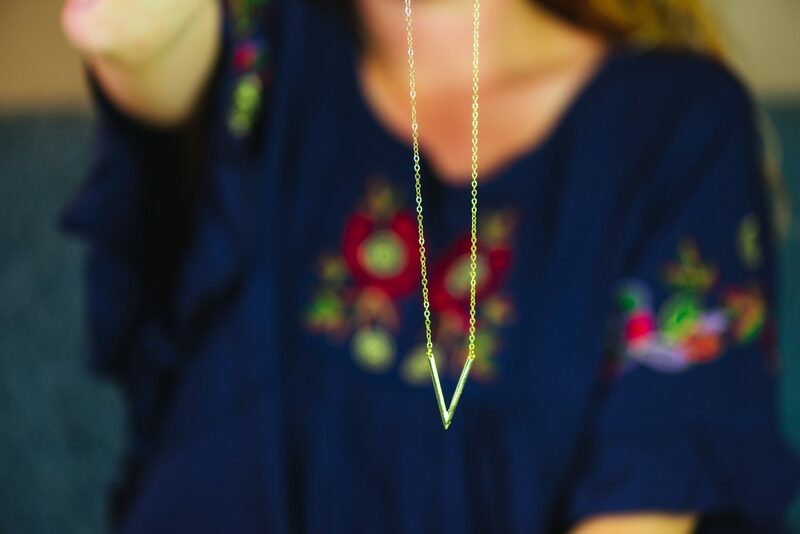 The necklace is simple and beautiful and a great length. 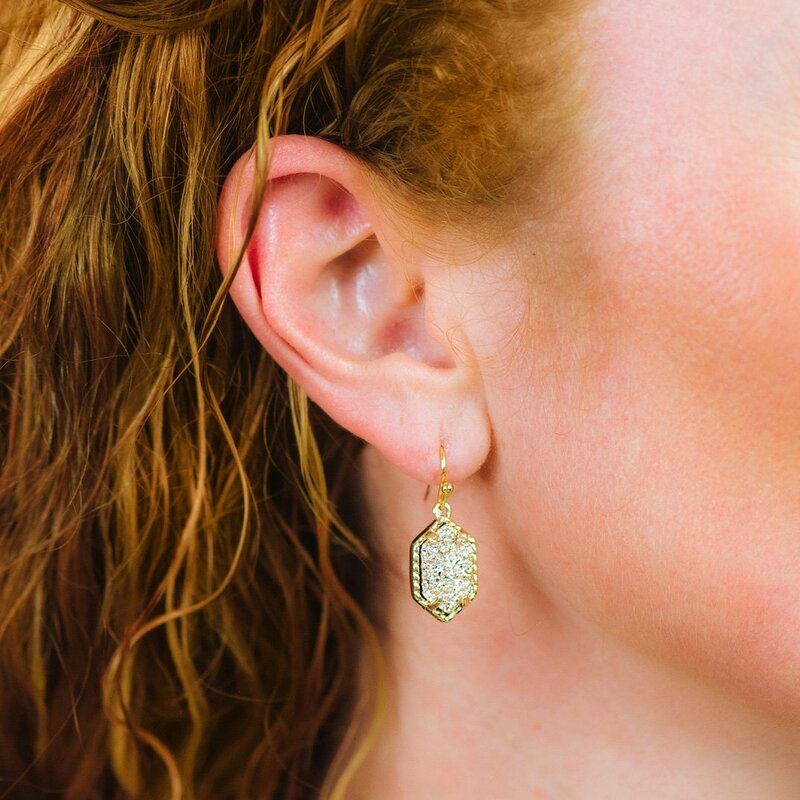 The earrings are a great Kendra Scott knock off and in my favorite color. And the bracelet is unlike anything I own yet with a slightly edgy flair to it. 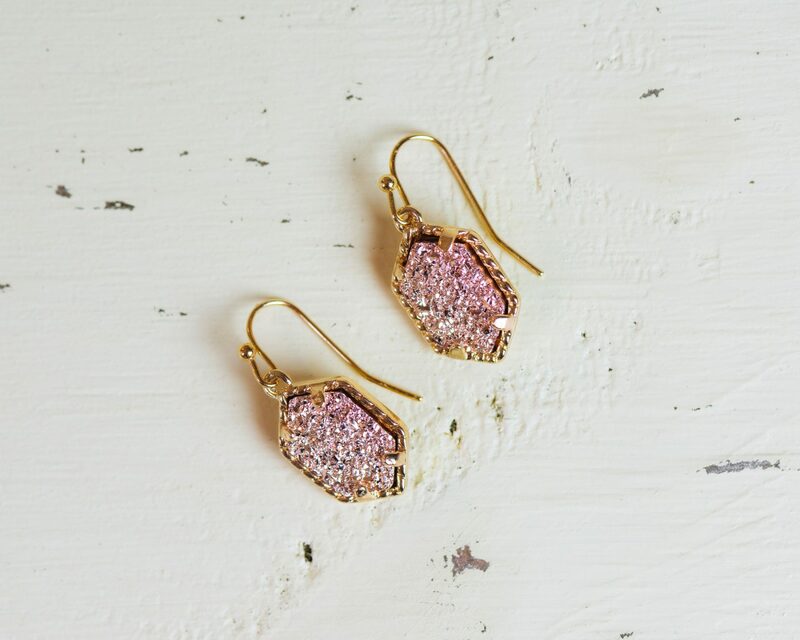 Sara Spike Bracelet retail $32 – Rose Druzy Earrings retail $25 – Veronica Necklace $21 = Total Retail Value $78 a $43 savings by subscribing! They do have an online shop as well if you want to check out individual pieces. I do recommend this jewelry subscription box. Although I enjoy Rocksbox, admittedly I get tired of having to remember to mail items back. I also get a bit nervous about losing or breaking their items when I have them. With JewlyBox I don't have to worry about these things but I'm still getting curated, beautiful items sent to me! 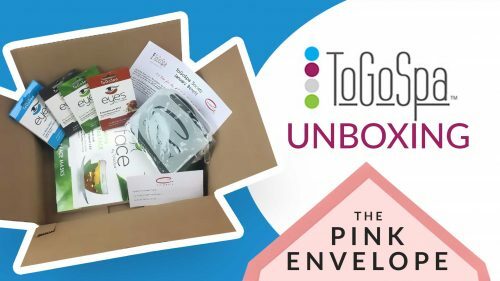 JewlyBox Review – Sign Up and Join Me Here with coupons code PINK20 to save $20!